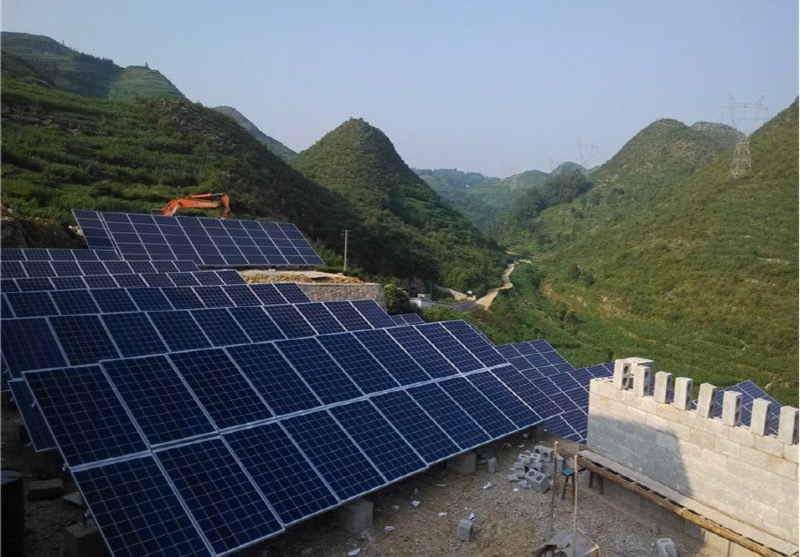 PV systems are very economical in providing electricity at remote locations on farms, ranches, orchards and other agricultural operations. 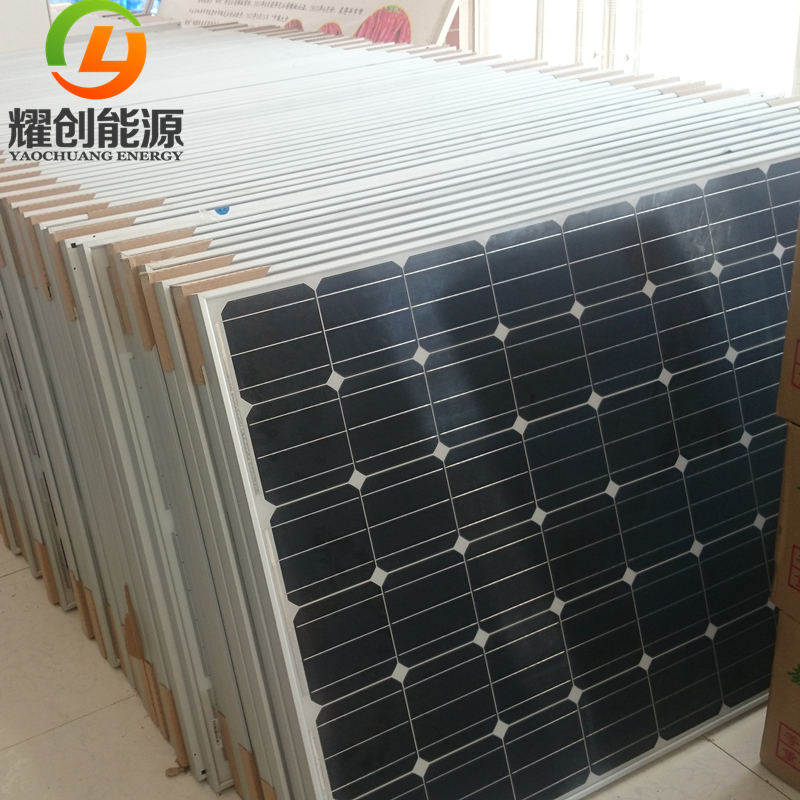 Many people considering installing a solar power system are put off by the expense. 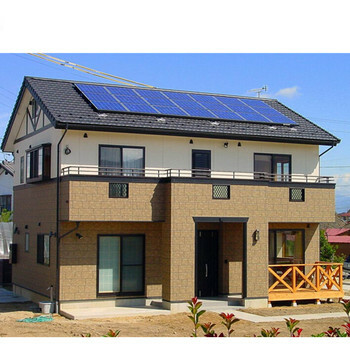 Viewing the expense over a period of 25 years, however, gives a better idea of the actual cost. 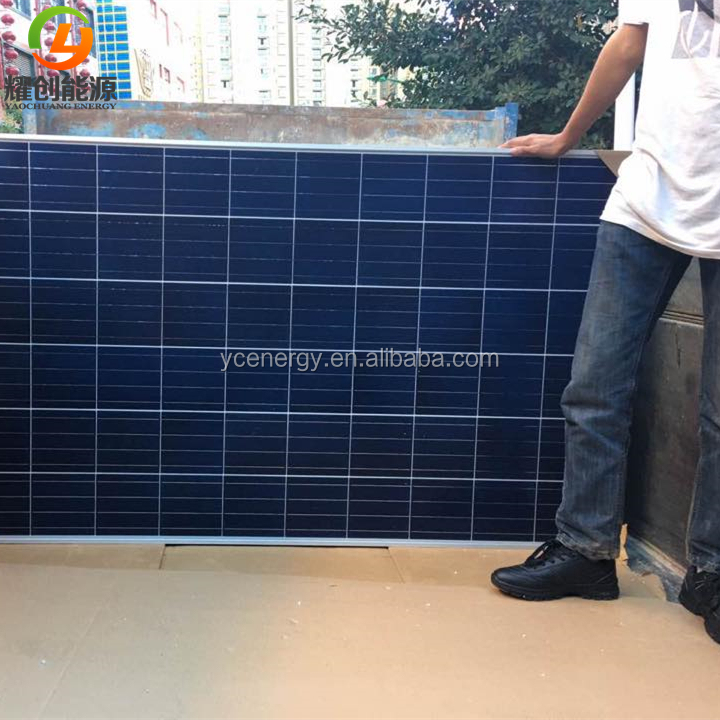 By comparing installation costs (including labour), fuel costs, and maintenance costs over 25 years, you may find that solar is an economical choice. 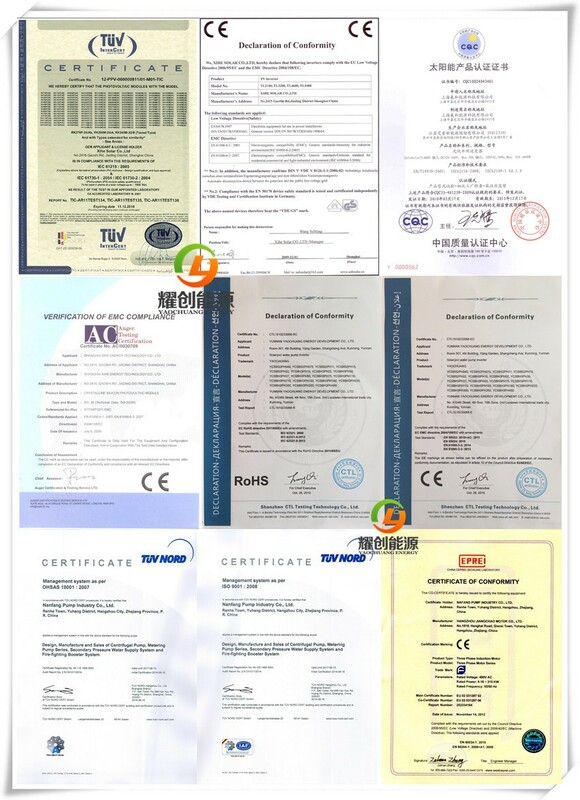 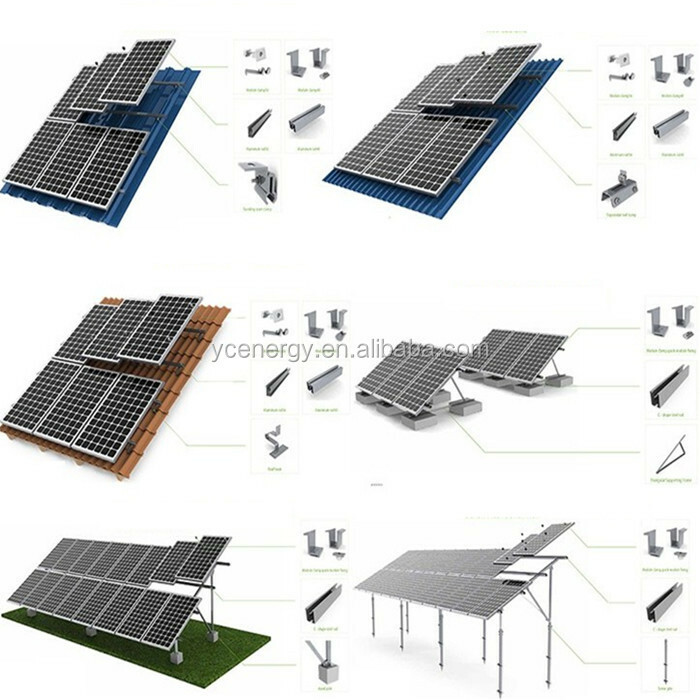 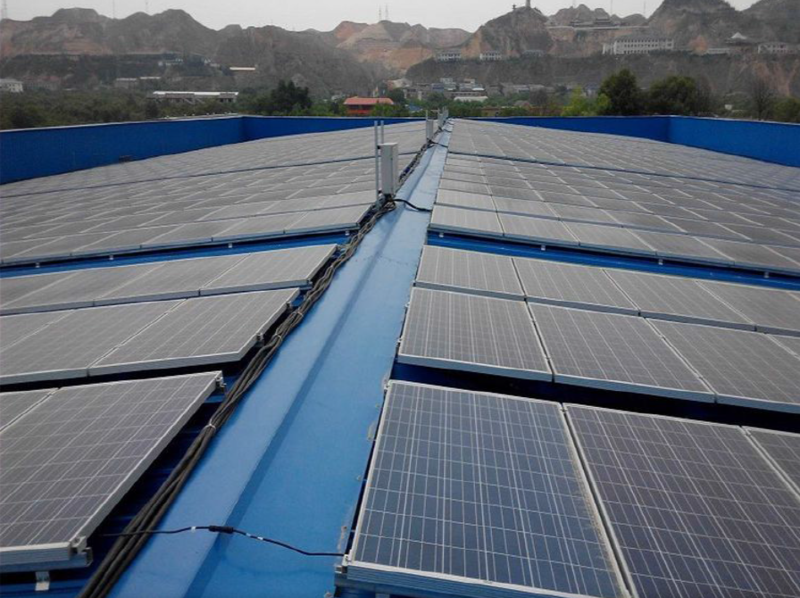 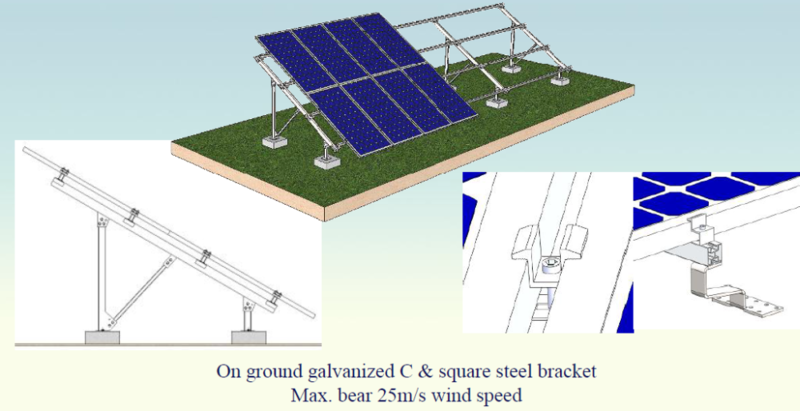 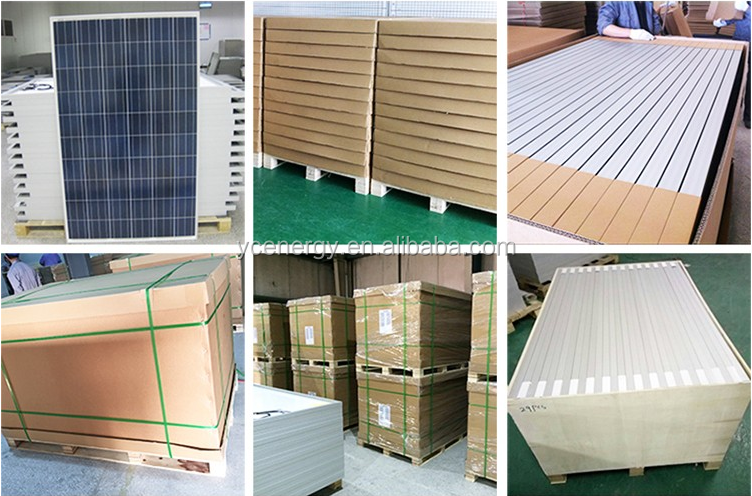 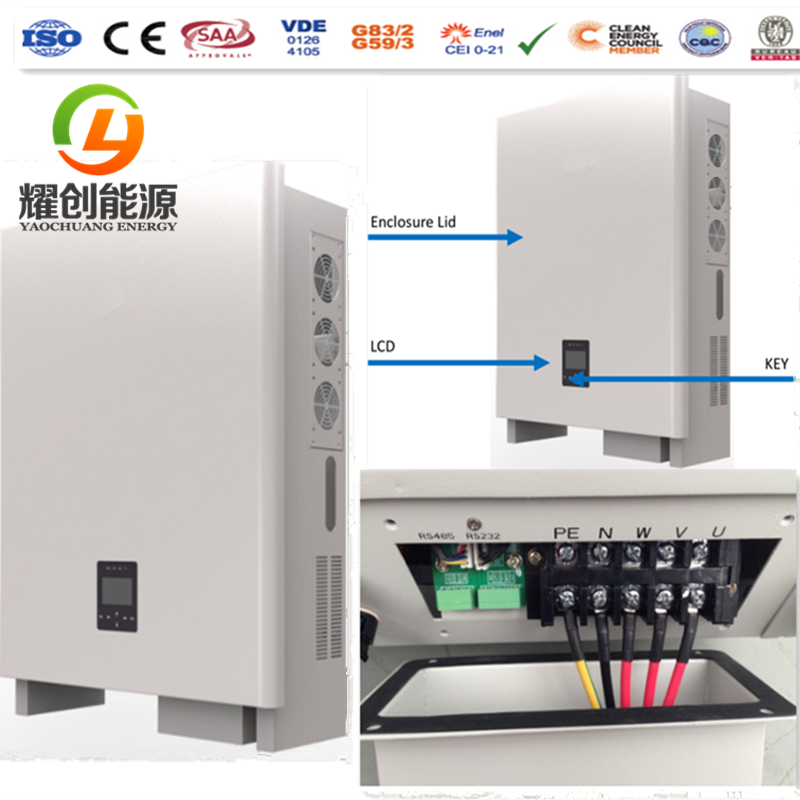 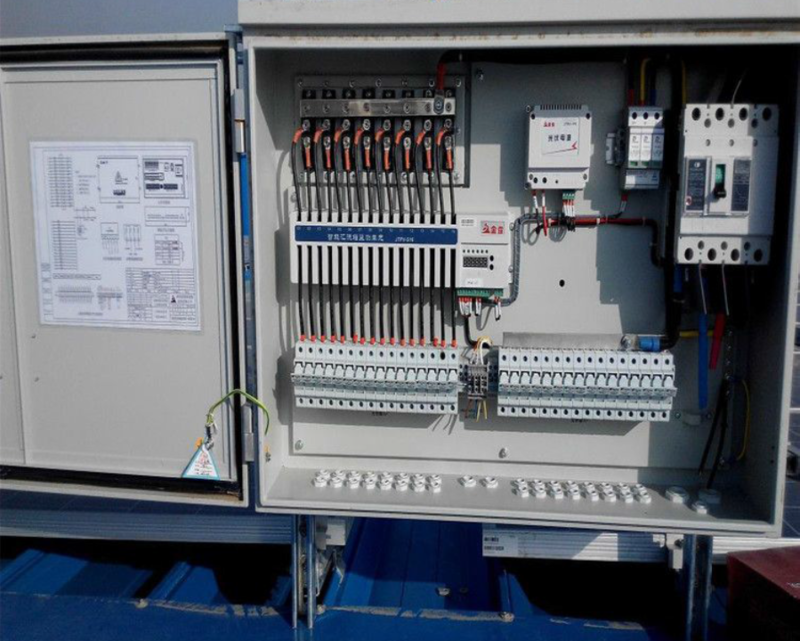 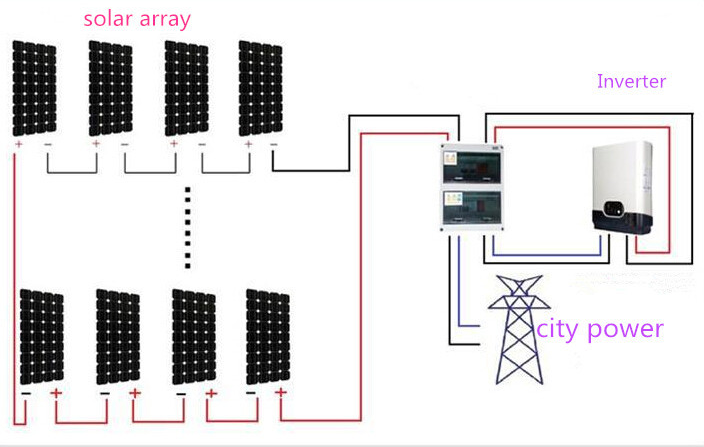 Our on grid solar power systems are all customized according to home loads and electricity consumption, all configuration can be adjusted accordingly, if interest in, please offer us such information, then detailed offer can be sent . 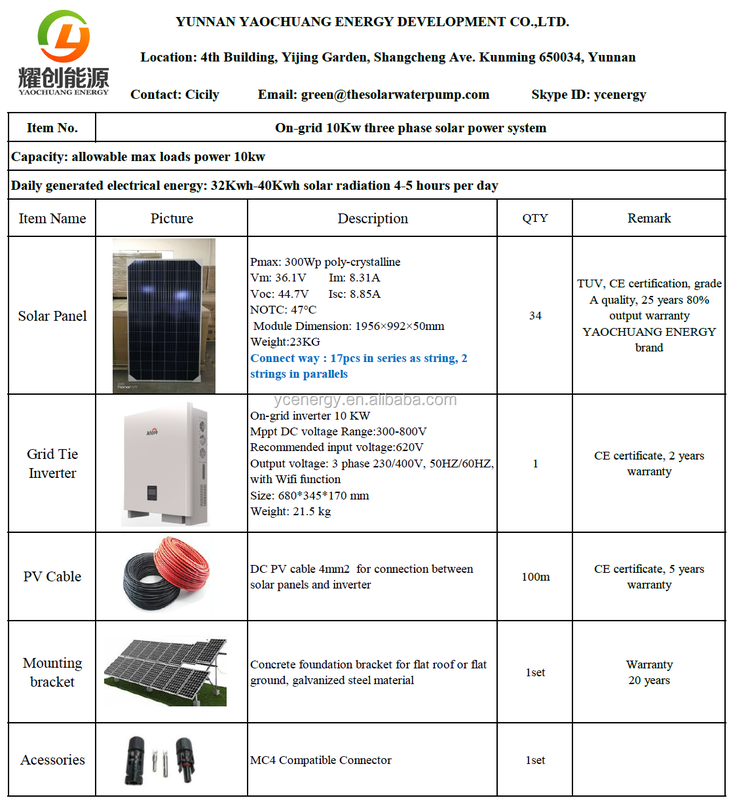 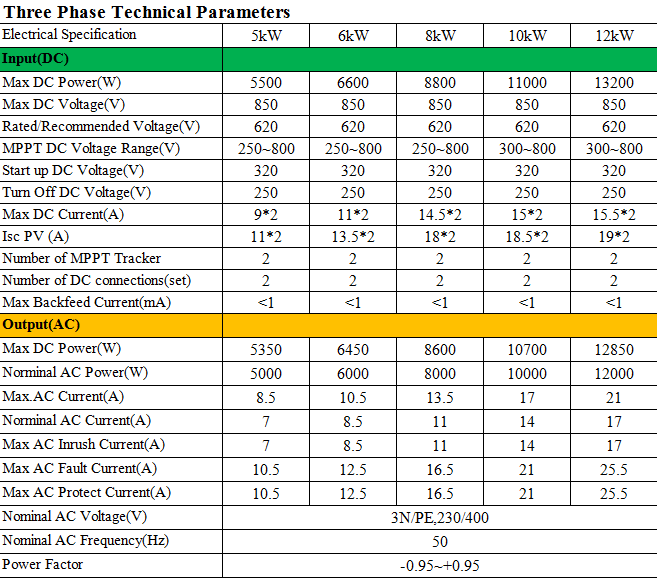 Any doubt or want to know further inforation, please feel free to contact us or send me inquiry .